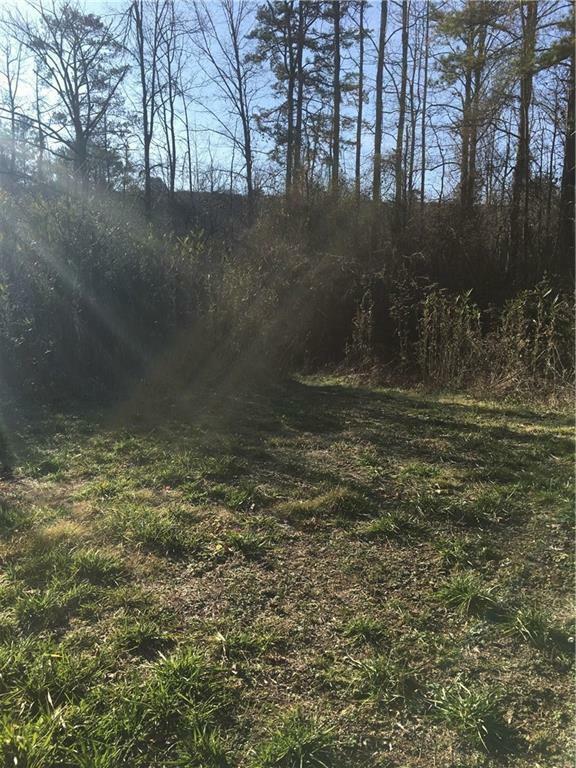 This property would make an amazing small horse farm or mini farm! 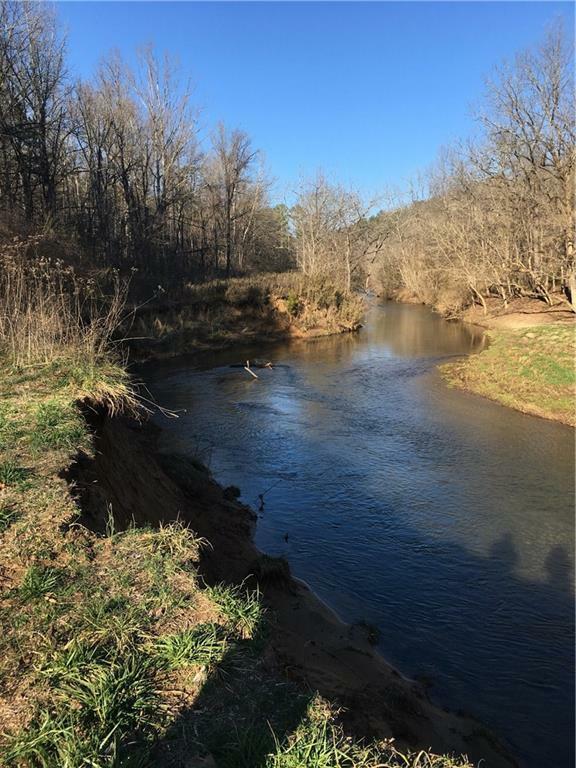 Property boarders Long Swamp Creek on one side. 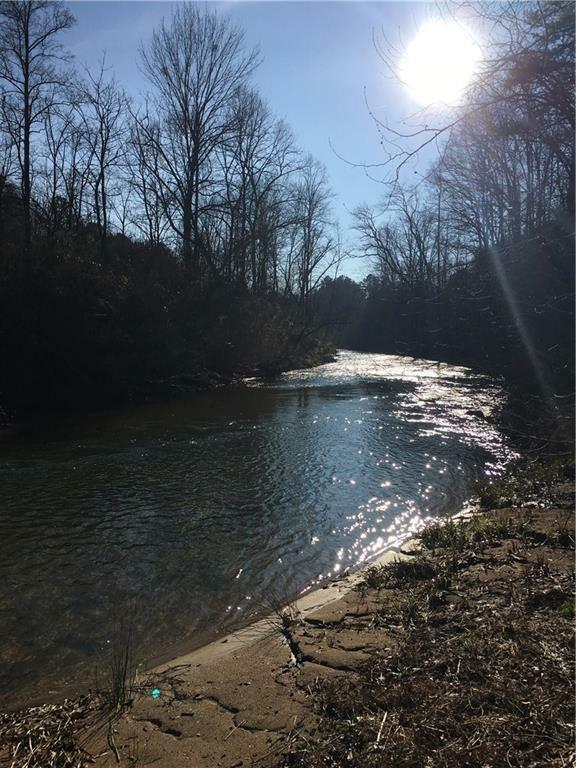 You can put your tubes in just up the road and float back to your property on the creek! There is approximately 5 acres of pasture. 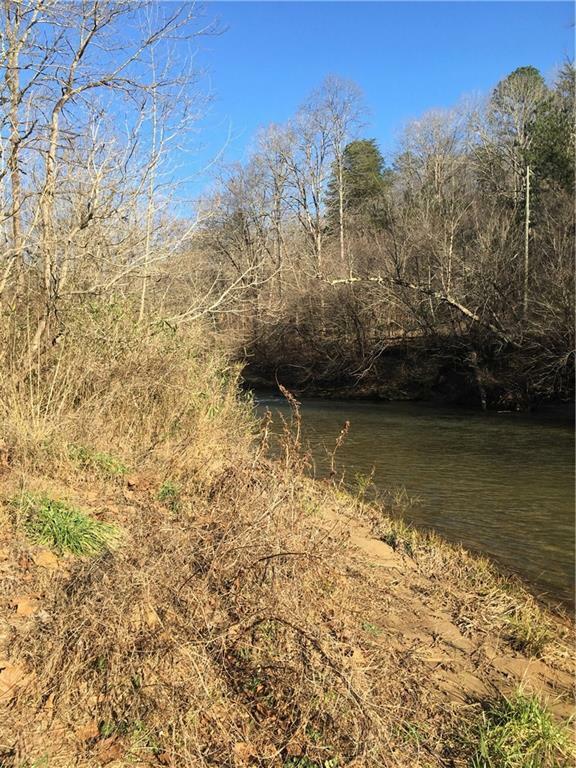 The property is beautiful along the creek side and has a couple of potential building sites. There is a single wide mobile home on the prop and a very small A-frame house (no value has been given to these structures. There is a barn on the property that could potentially have 3 stalls built in. Just mins to 575!